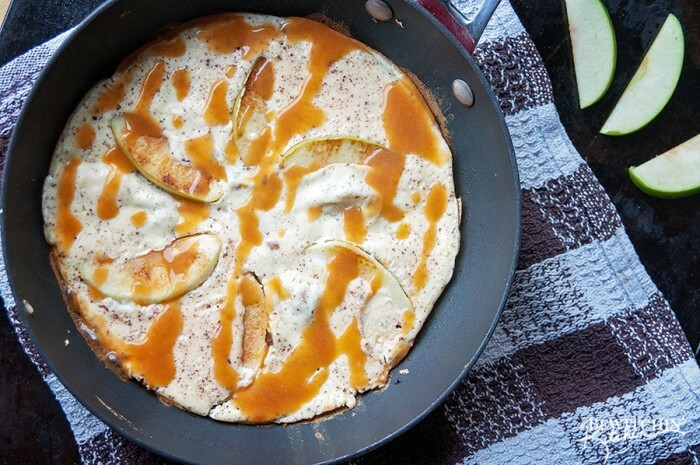 This apple and cinnamon dessert frittata recipe is not your typical egg dish. Enhanced with apples, cinnamon and a light caramel sauce; this delicious high protein breakfast is a sweeter way to serve up your eggs. This isn’t the first time I have sweetened up my eggs. 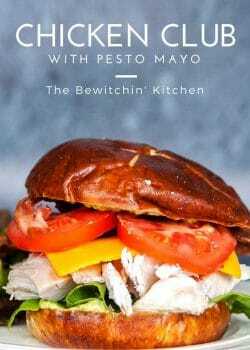 I discovered this sweet-tooth hack when I scrambled up eggs, stevia and cinnamon one evening to control my cravings and keep on track with a higher protein diet. It tasted like french toast, but without the bread. I couldn’t help but wonder what it would be like if I added cream and fruit, especially apples. So I tossed it together and the results were pretty good. Even my picky eater had a bite. This dessert frittata is not your typical egg recipe. 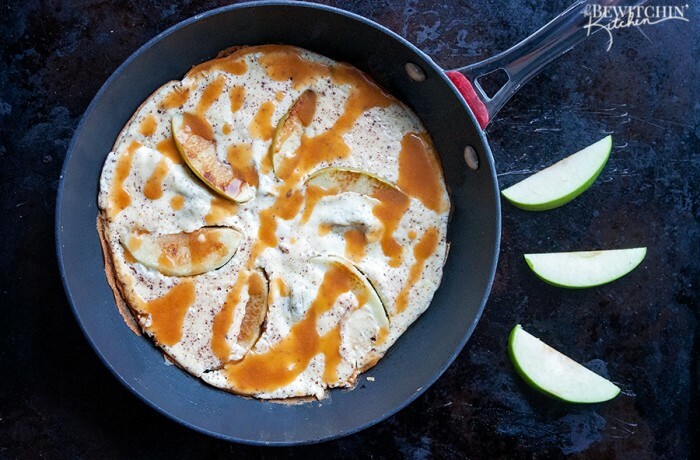 Made with apples, cinnamon and a caramel sauce this high protein breakfast recipe is a great way to start your day. Save this under your healthy meal ideas. This dessert frittata is not your typical egg recipe. 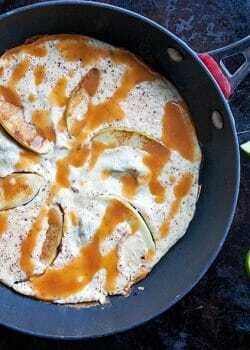 Made with apples, cinnamon, and a caramel sauce this high protein breakfast recipe is a great way to start your day. 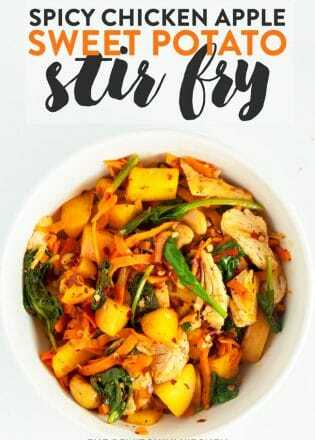 Save this under your healthy meal ideas. Place your skillet over medium heat, and spray with non-stick cooking spray. Slice up your apple and arrange on the pan. 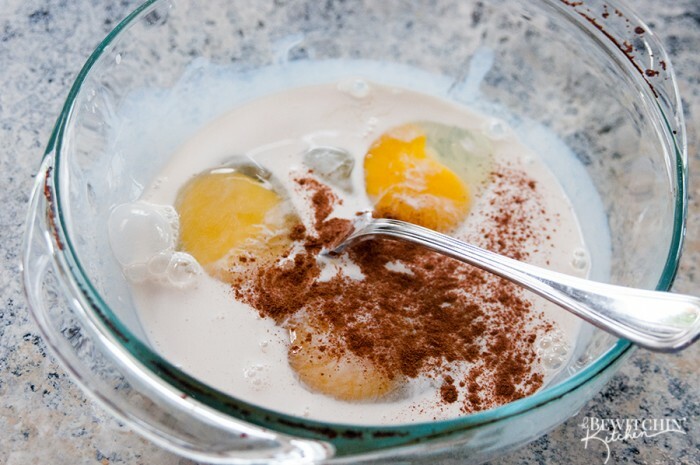 In a bowl whisk up the eggs, cream, vanilla, and cinnamon. 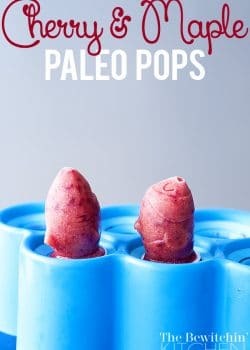 You can add stevia if you want it sweeter. When it's cooked drizzle the caramel over. Eggs have always had 14 important vitamins and nutrients including protein, iron and vitamin A. Natural goodness, brought to you by your local egg farmers. For more information about the natural goodness of eggs, visit eggs.ca. I love the idea of a sweet frittata!! I’m printing your recipe so that I remember to make it soon. 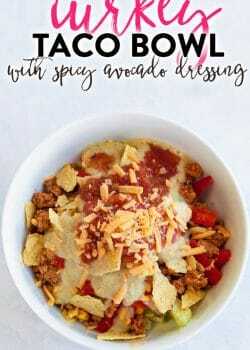 So, so yum!! 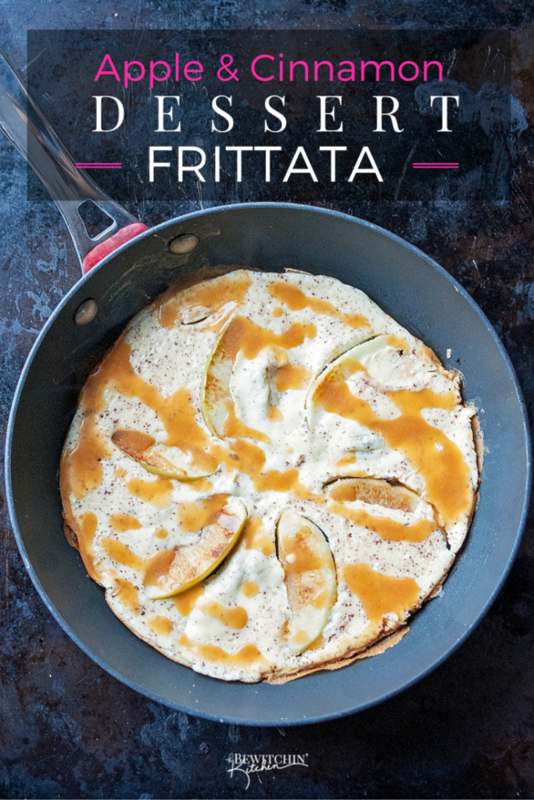 Never thought of a dessert frittata but it looks and sounds really good. 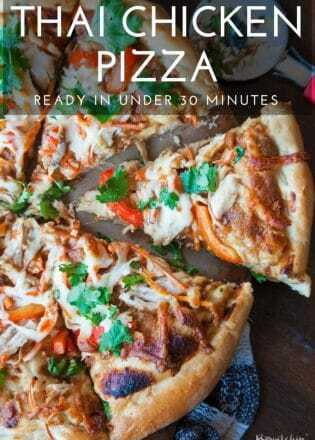 I am going to have to give it a try, thanks for the recipe! I’d honestly never even heard of a dessert frittata!